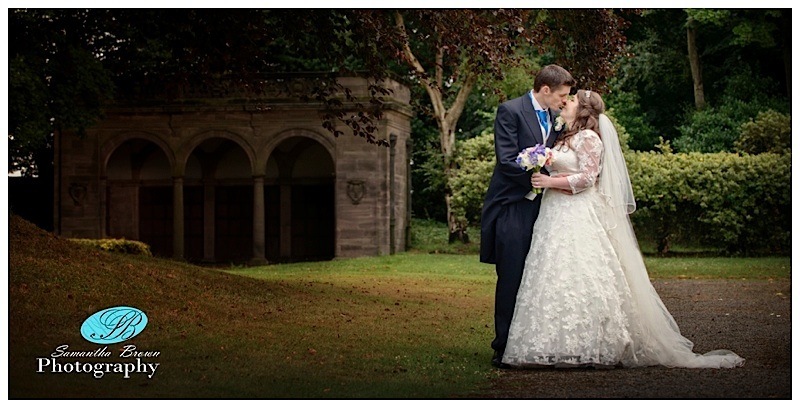 Whether you are planning your wedding at Thornton Manor or looking for a wedding location in Cheshire, choosing the best photographer to capture your perfect day is essential. 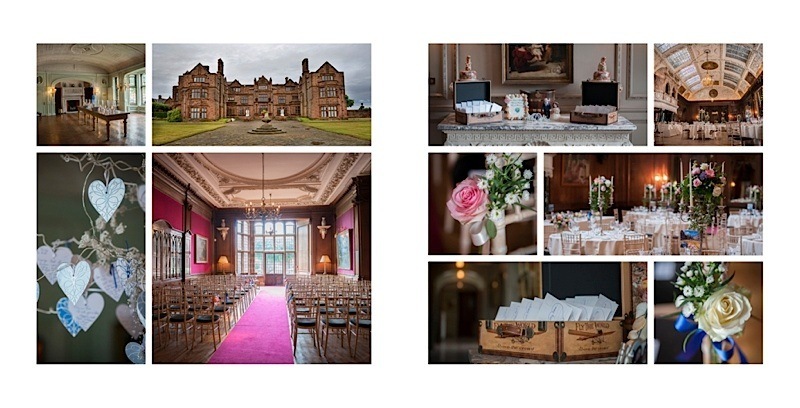 Sam has extensive experience of photographing key Cheshire locations, and knows exactly how to bring out the best in every possible wedding venue in Cheshire. 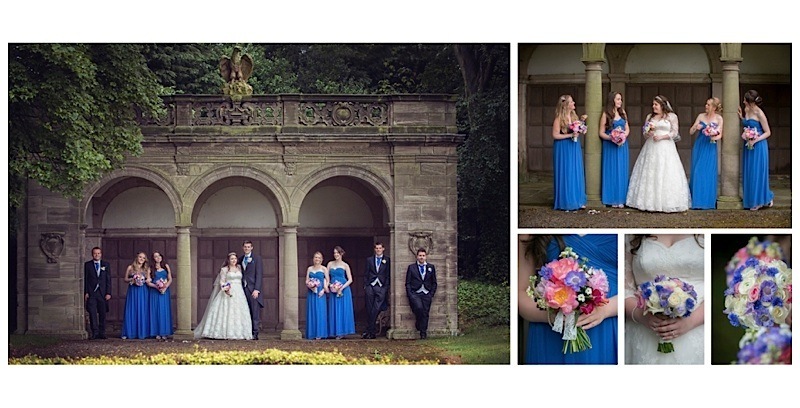 Thornton Manor is a stunning country house and the perfect venue for wedding celebrations. 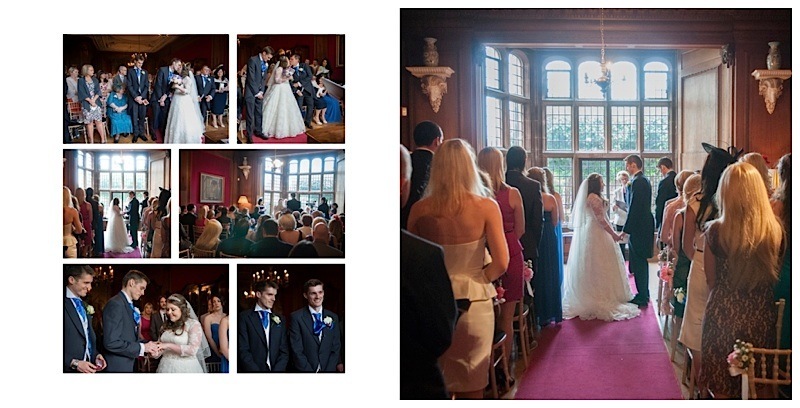 Within the Manor House there are three fabulous locations where you can stage wedding ceremonies, as well as a choice of wonderfully ornate rooms and outdoor settings where you can entertain your guests. 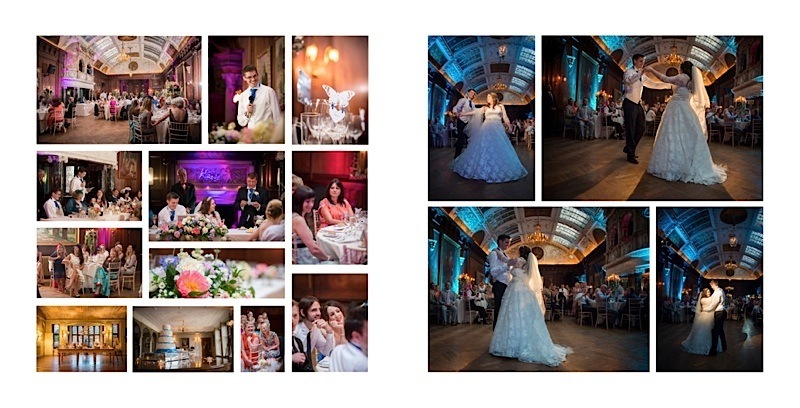 I adore this venue the interiors are just beautiful offering opulence and elegance and the beautiful grounds and gardens are brimming with Romance. Its a photographers dream on so many levels. 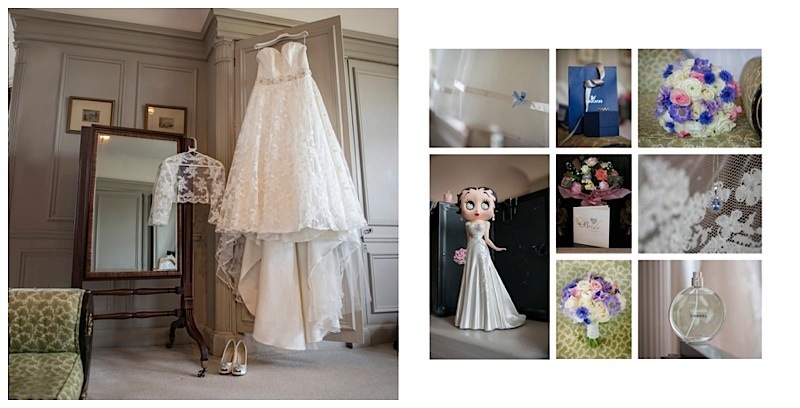 Samantha is a Licentiate member of the Society of Wedding and Portrait Photographers and has spent several years specialising in wedding photography. During this time, she’s built up a fantastic understanding of how to capture each couple’s individual style, allowing their precious wedding photographs to mirror their own personalities. She knows the value of working in harmony with the lucky bride and groom-to-be, to ensure that those romantic moments are recorded with unobtrusive grace. 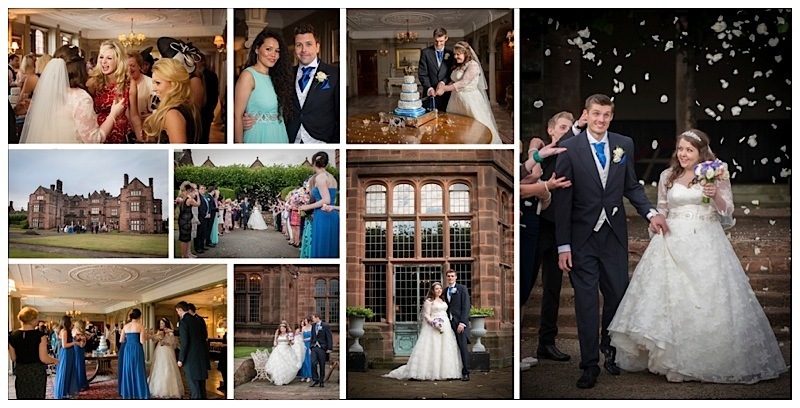 No matter what the event, whether it’s an intimate gathering, a lavish party at a country estate, a church wedding or civil ceremony in the heart of Cheshire, Sam’s here to make your photography dreams come true. Before the big day, she offers a ‘pre-shoot’, allowing her to build up a good understanding of your needs, and also giving both you and your partner the invaluable opportunity to acclimatise to the camera. So when it comes to the wedding itself, you can feel safe in the knowledge that camera shyness is one less thing to worry about, and you can simply get in with enjoying your big day. 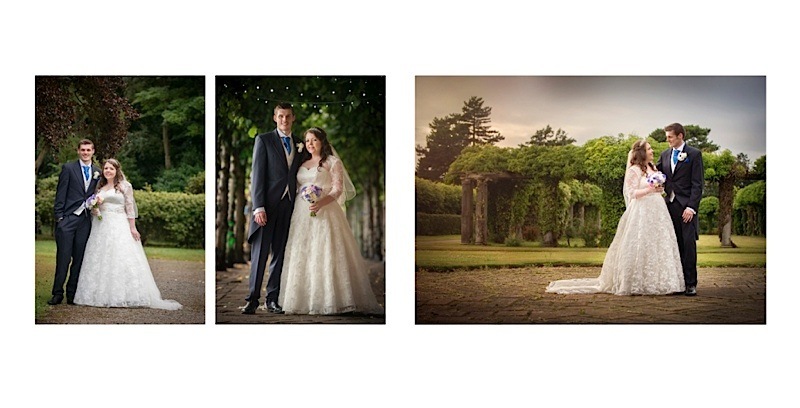 If you need a wedding photographer in Cheshire, then contacting Sam will be the best decision you make.